OFFERS DUE MONDAY at 5 PM. 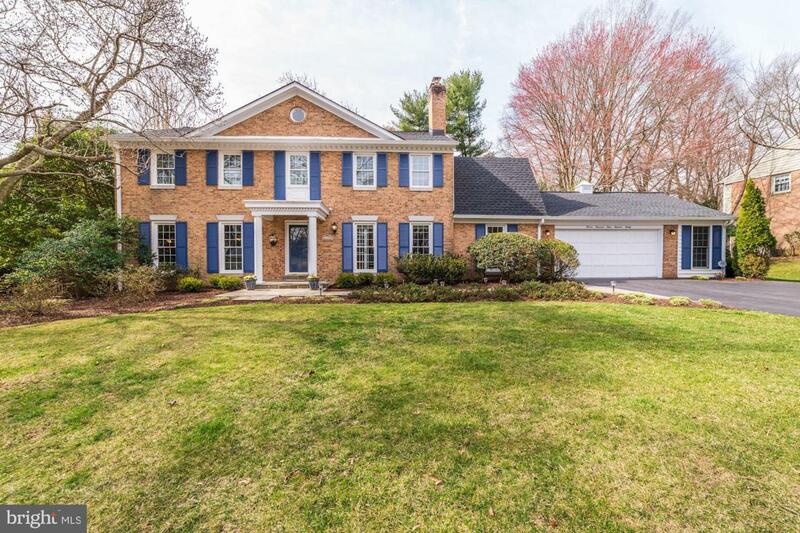 This beautiful light filled brick colonial has been completely updated on all three levels * Gourmet kitchen with stainless steel appliances and granite counters. Center island with & eat-up breakfast bar and large bay window seat offering great vistas * Walls of extra storage cabinets in both the Kitchen and Mudroom * Large family room has a gas fireplace, beamed ceiling and French Doors to huge deck and large fenced backyard * Spacious master suite with sitting room, walk-in closet and luxury bath * Five bedrooms on the upper level * Expansive rec room, full bath and den/exercise room in walk-up lower level * The two car garage has been expanded to provide extra storage space and there are pull-down stairs to the garage attic. 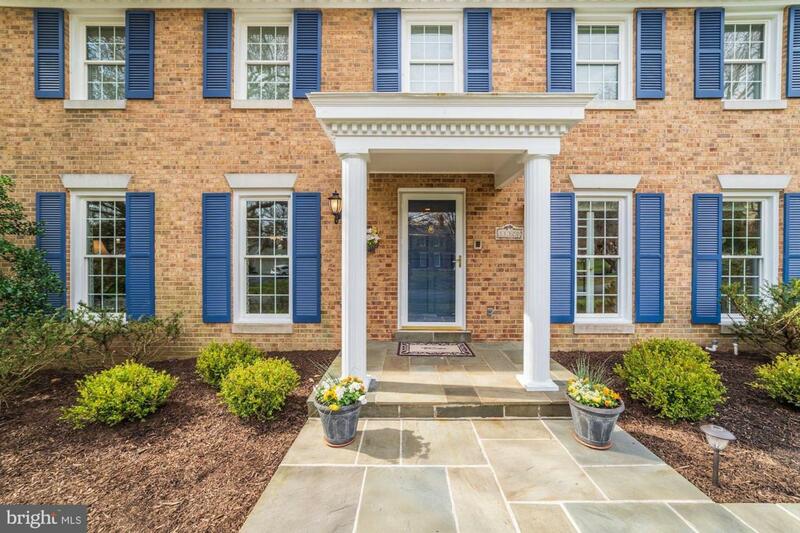 The property is beautifully landscaped including flagstone walkway and front stoop and a backyard lushly landscaped for privacy. Lake Normandy Estates is a walk-able, friendly and quiet neighborhood. Enjoy the walking trails thru trees and streams to the Potomac Community Center. 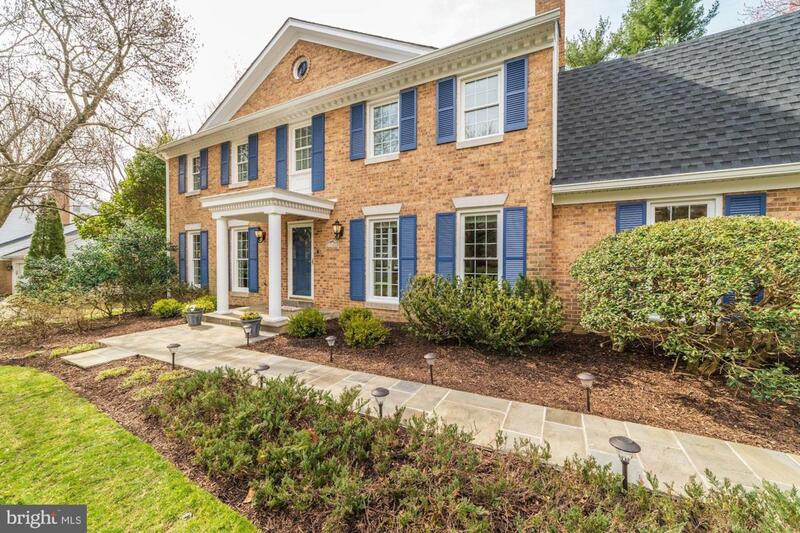 Just minutes to Great Falls Park, playgrounds and dog parks, Shirley Povich field and Ice Rink as well as Potomac Village, Cabin John Shopping Center and Park Potomac. 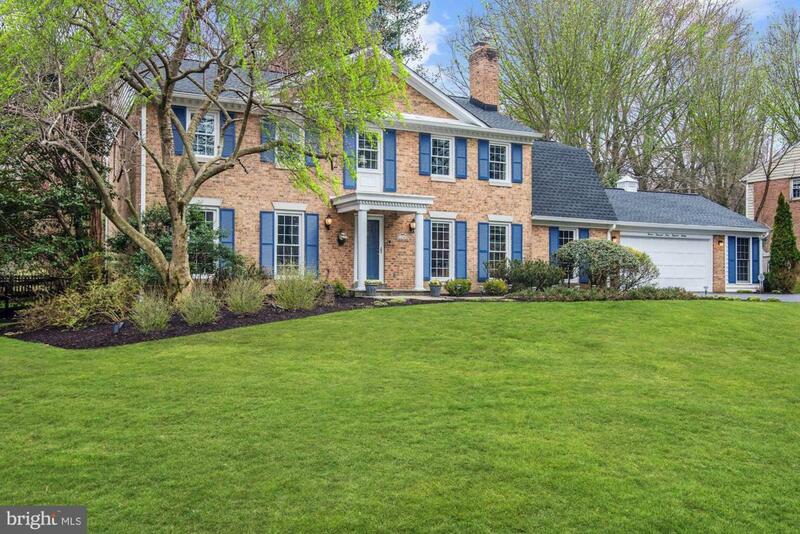 Easy access to I270 and 495 to DC and Virginia.